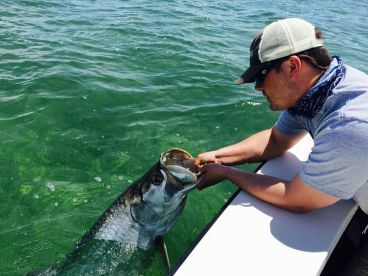 Bluefish fishing in Key Largo varies moderately throughout the year. High season is January to March and November to December. Low season is May to October. There is no closed season.